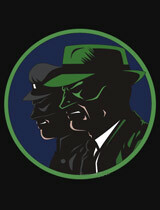 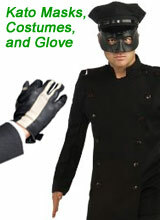 All transactions are safe and secure with a reliable history in online purchasing behind each of our associates. 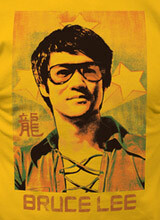 Buy Bruce Lee t-shirts including the Bad Mofo Bruce Lee t-shirt. 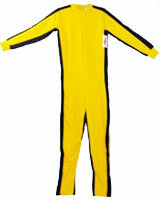 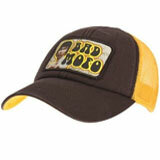 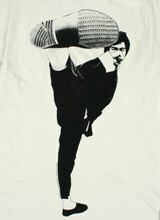 See Bruce Lee hats & merchandise. 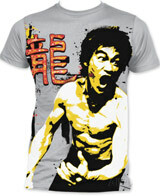 The Chinese-American martial artist, Bruce Lee, is regarded as the most influential martial artist of the 20th century. 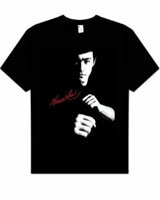 Below, you will find an attractive selection of Bruce Lee t-shirts that include an assortment of tees related to Bruce Lee's movies. 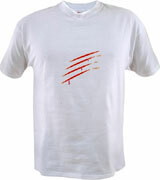 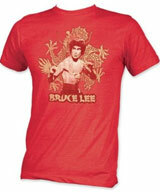 Don't miss the unique Enter the Dragon Bruce Lee t-shirt, which is a popular favorite among fans due to its bloody claw mark on the front. 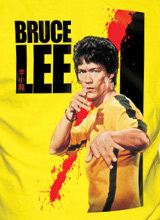 Also, browse the gallery below for more Bruce Lee merchandise, including stylish Bruce Lee hats, Kato masks, gloves, action figures and Bruce Lee costumes. 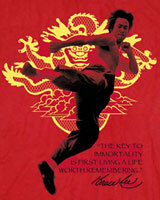 Celebrate the man who is responsible for popularizing Chinese martial arts in the West. 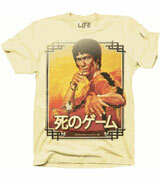 Select from the Bruce Lee shirts and other striking merchandise listed below.